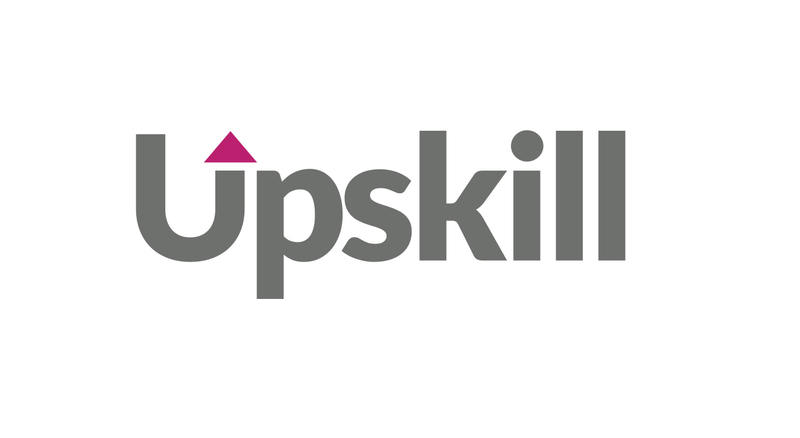 Upskill will enable you to build and manage face-to-face/classroom based training courses through the platform. As with the eLearning courses the information includes the course name, a course description, pricing (if for sale), who the course creators are, who the course is intended for, the relevant course training categories, learner and client testimonials, a course image and any relevant course information pack attachment. The second section is where you build out the structure of your training course as individual training sessions. You are also able to build a learner feedback survey to be completed at the end of the course. There are no limitations to the number of training sessions that can be added, with each session containing the following information:. Manual marking options will be managed through the trainer. - Manage course licence agreement (These are the terms clients are required to accept when you are selling training licences). - Add/select delivery venue: add the venue where the training course will be delivered (you can add unlimited delivery locations). - Add/select the trainer profile for the delivery venue. - Add training session times: add the date and time for each of the course training sessions for the delivery location and confirm the start and end dates for the complete course. - Set the number of training seats available for the delivery location (i.e. 25 people). - Pass/Fail options: you can set if the course requires a pass mark. This will pull the assessment questions built in the Content Section through into the settings and a mark can be allocated to each questions. You can set the required pass mark or % and also how many attempts a learner can have for each question.